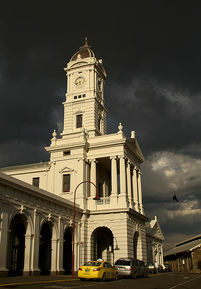 The Ballarat Railway Station has a historocial, architectural, social and technological significance since it opened in 1862. 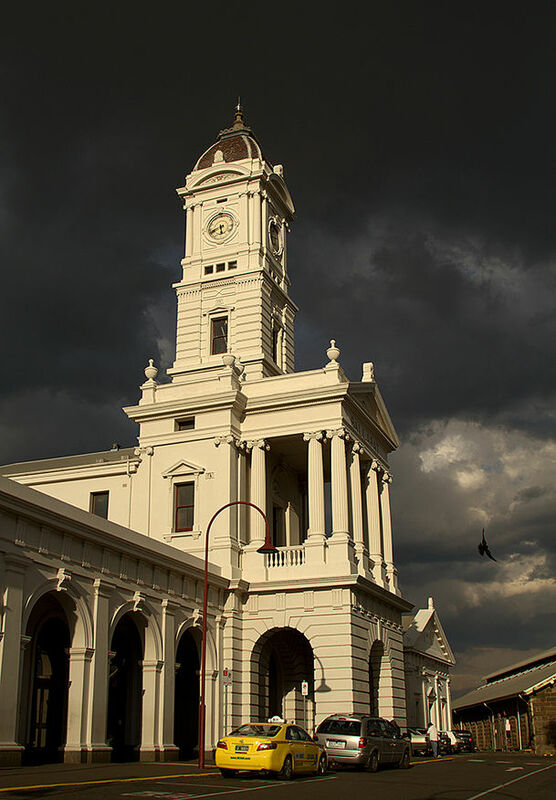 It was the largest complex of its type built in Victoria during that period. 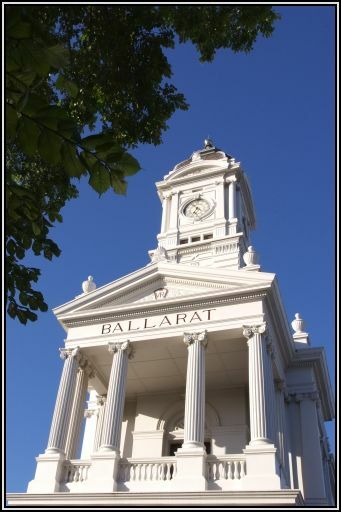 Given its importance to Ballarat it offers many photographic opportunites not only from the street view but also inside with its magnificant stariways and out buildings.